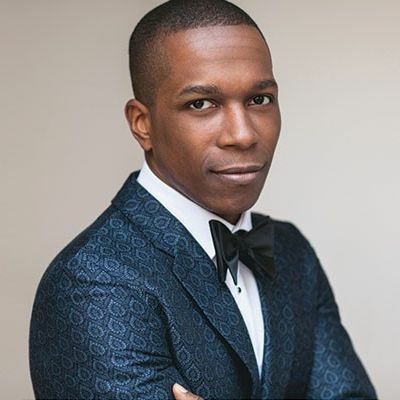 From Leslie Odom Jr. to Tayari Jones, Black Belt Eagle Scout to Andy Borowitz, here's what you can't miss this weekend. 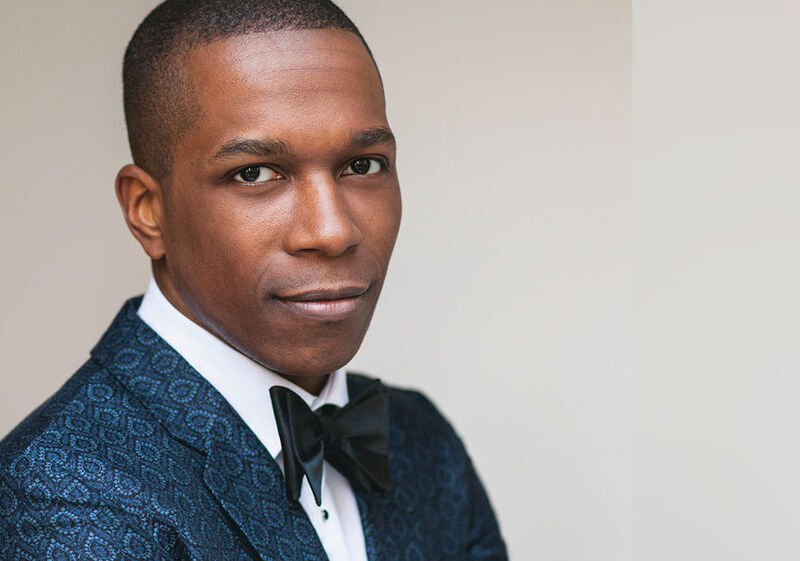 Leslie Odom Jr. is headed to the Schnitz on Sunday. A quadrumvirate of Portland poets storm Powell’s, offering a sterling opportunity to catch a wide swath of styles–from verse that melds motherhood and Jewish mysticism to fragmented wanderings in a 19th century Brooklyn cemetery. Jones’s latest novel, An American Marriage–about a young black couple weathering the husband’s wrongful incarceration–made the National Book Award longlist, Barack Obama’s summer reading list, and Oprah’s Book Club. Lady O’s production company is also turning it into a film. The comedian and satirist—he can hilariously riff on everything from Brett Kavanaugh's drinking to the deteriorating quality of US-based Nazis—brings "conversation and storytelling" to the Schnitz on his Make America Not Embarrassing Again tour. 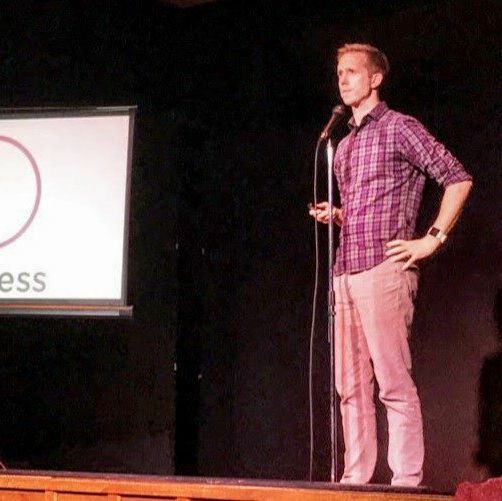 While you might have left the nightmare of PowerPoint back in the dust of high school, you can watch some of Portland’s best and brightest comedians try not to choke as they ad-lib presentations of their own, with topics chosen by the audience. 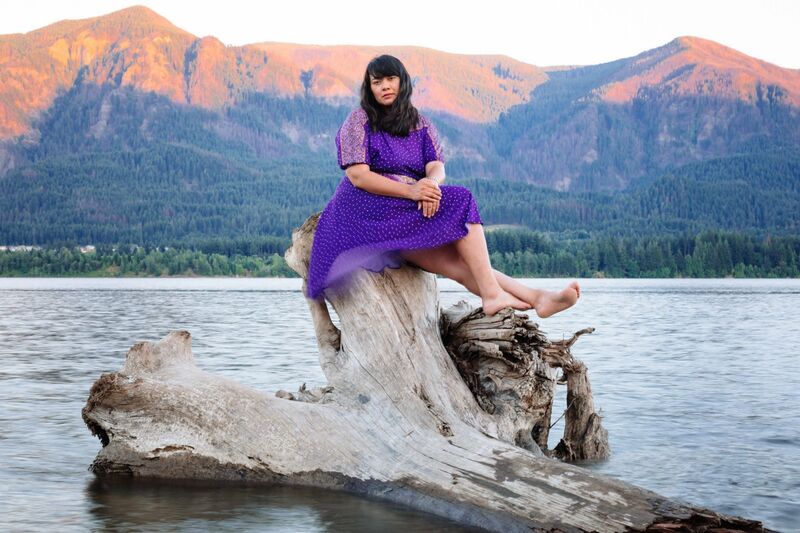 Portlander Katherine Paul makes aching, atmospheric music under the name Black Belt Eagle Scout. Her debut album, Mother of My Children, draws on post-rock, riot grrrl, and the rhythmic pulse of tribal drumming. 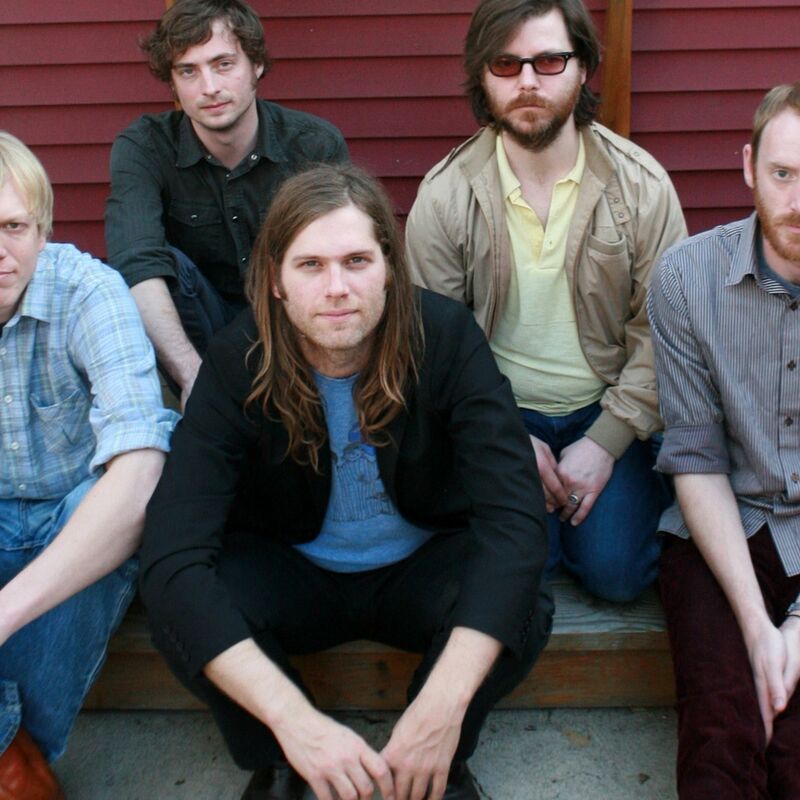 With two decades of shifting lineups and at least one breakup announcement behind them, the folk-rock outfit fronted by Eric D. Johnson still churns out rollicking banjo riffs and wistful ballads. Later this year they'll release their first album since 2016's Absolute Loser. He was the Aaron Burr to Lin Manuel Miranda’s Hamilton in the OG production. Now the Grammy winner takes to the Schnitz stage for an evening of jazz standards and Broadway hits. Make sure to be in the room where it happens. 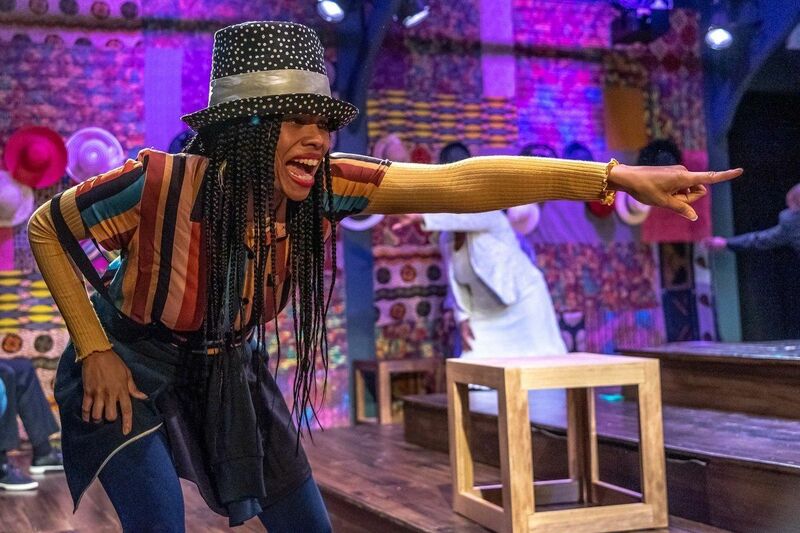 In Emma Stanton’s new play, a group of Bosnian Muslim women–all survivors of the war–open a gift shop at the Srebrenica memorial, where they must grapple daily with the lingering memories of genocide. 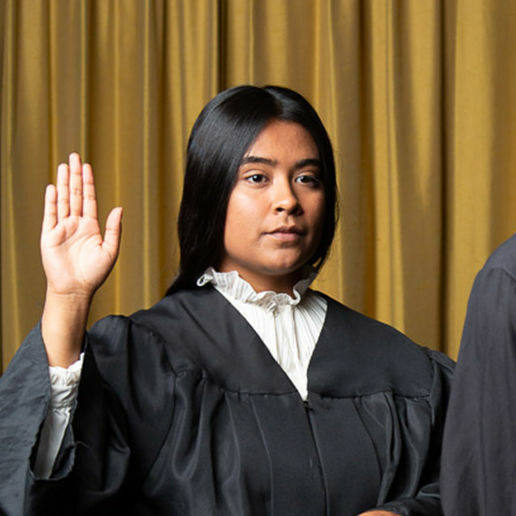 Based on the real-life story of Oregon judge Xiomara Torres, Milta Ortiz’s world-premiere bilingual play follows a girl from El Salvador as she crosses into the U.S., navigates the foster care system, and eventually lands confirmation on the Multnomah County Circuit Court. A cheetah moves through the night; a gaunt man stands naked and alone; a mermaid turns her back. 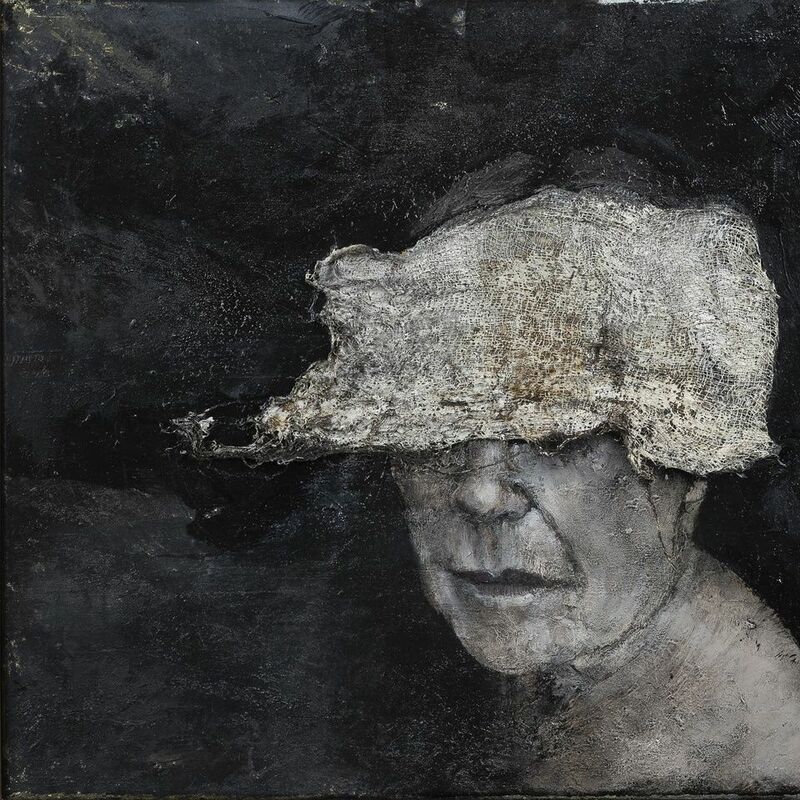 In Chasing Sophia, the Georgia-based painter (and PNCA grad) showcases moody reflections on the rural South, folklore, and family.